Porsche has always been a forward-thinking brand, and the company’s research into alternative fuels supports its futuristic mindset. The brand seeks to eliminate CO2 emissions and reduce fuel consumption in every vehicle. Porsche is confident that reducing CO2 emissions and creating green alternatives is not only the way of the future, but also an attainable goal for the company’s production team. Want to learn more about Porsche’s eco-friendly options? 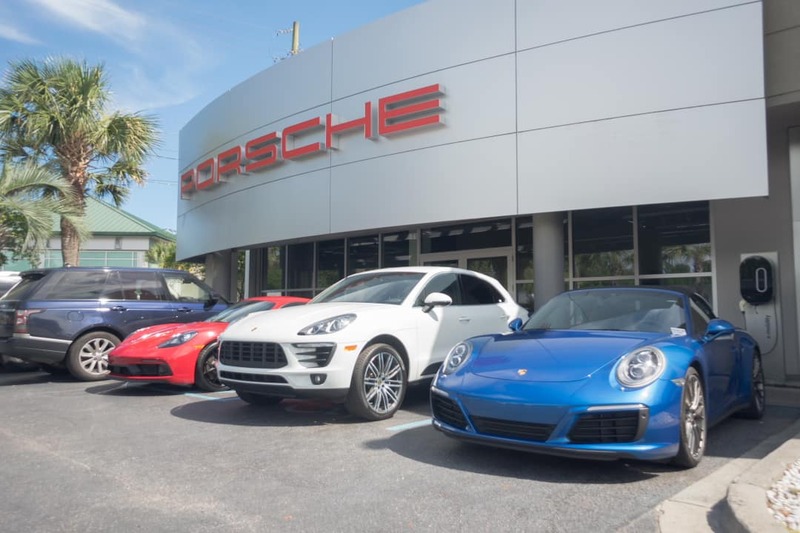 Visit Baker Motor Company’s Porsche showroom in West Ashley today.